We would like to thank all our friends and peolpe who visited our booth for spending time with us. This year our visitors had the chance to experience our LED Panel product range:INFINITY BI-COLOR! 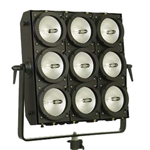 This brightest LED panel has the ability to regulate the Correlated Color Temperature from a minimum of 2800 K to a maximum of 6500 K, which means you can shift in a matter of second from a Daylight to a Tungsten fixture just turning the potentiometer: the user can shift very smoothly the lighting fixture thanks to the 16-bit electronic driver that ensures an accurate and precise dimming (0 – 100%). 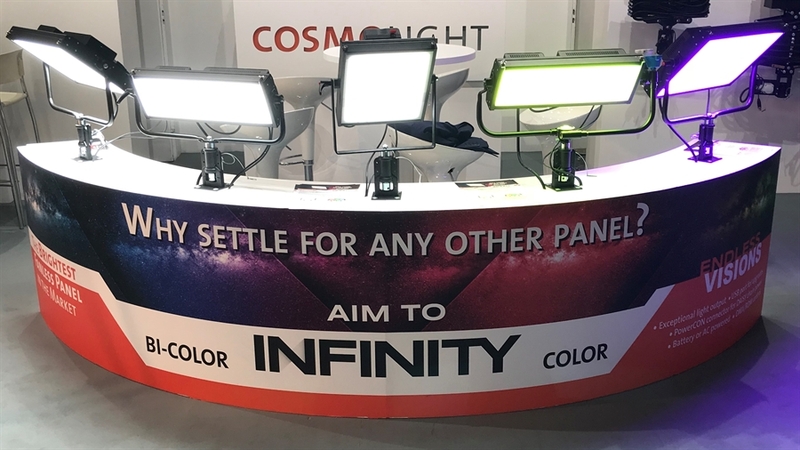 The really big news of IBC 2018 was the launch of the new INFINITY series: INFINITY COLOR! 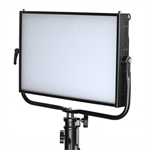 This new LED Panel has a Correlated Color Temperature between 2800 K and 10000 K. Additionally, this LED panel could be set in three different color modes: HSI mode, GEL mode and RGBW mode. 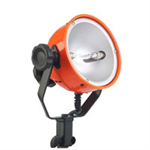 HSI Color mode allows the user to adjust and set the hue, saturation and intensity of the wanted color. 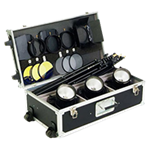 Gel Color mode permits to choose from an extensive library/menu of gels. RGBW mode allows adjustments of red, green, blue and white. 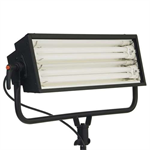 Our visitors could discover also the Studio LED X Series PLUS, the new powerful and from 30% to 60% brighter Quartzcolor LED Fresnel range from 40 to 500W, and the new Studio LED X series PLUS BI-COLOR with tunable color temperature from 2700 K to 6500 K.
Also on display the portable IFF digital suspension control, the TSM PRO Desk featuring 16-bit millimeter positioning system and variable speed. We also want to make a special thanks to people who stop by and enjoyed with us our INFINITY PARTY!